If the IC airbags do not deploy properly in the event of a crash, the vehicle occupants have an increased risk of injury. Volvo will notify owners, and dealers will inspect and replace the bolts, as necessary, free of charge. The recall is expected to begin April 1, 2017. Owners may contact Volvo customer service at 1-800-458-1552. 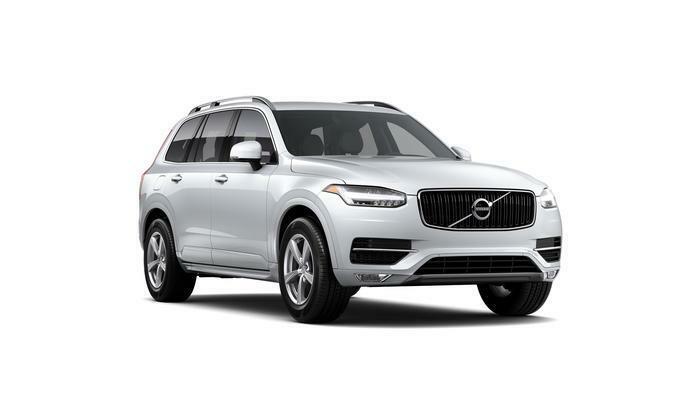 Volvo's number for this recall is R89714.